When the entry-level Model 3's order books opened in April 2016, many Tesla fans went and put deposits for for the all-electric car. However, many have given up since up. With the production issues affecting delivery times, data published by Second Measure asserts that as of the end of April, 23 percent of all Model 3 deposits in the United States had been recalled. For those who are wondering what Second Measure is, it is an analytic tool that takes credit card transactions and analyses them so investors can see where consumers are voting with their dollars before a company’s quarterly earnings come out. 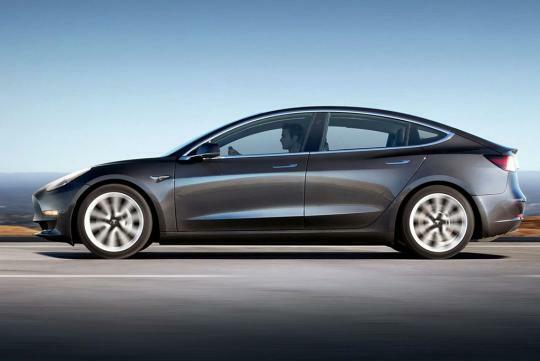 As reported by Carscoops, the data also revealed that 18 percent of all Model 3 refunds happened in April, the same month when Elon Musk said the sedan would be delayed between six to nine months. In response to the articles posted online,Tesla claims that the figures published by Second Measure are not in line with its own figures. However, he chose not to mention how many orders had been cancelled.